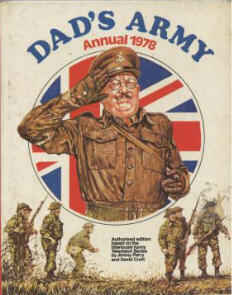 During the run of the programmes, there was much memorabilia produced, from models to records and books. 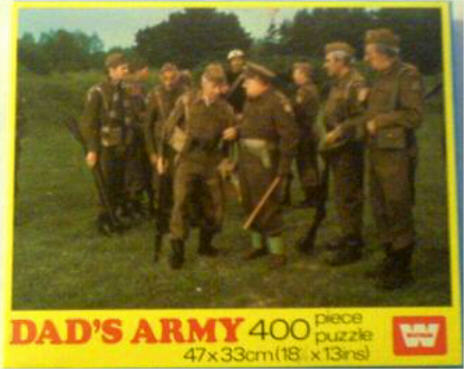 Here is a selection, some of which is highly sought after and collectable. 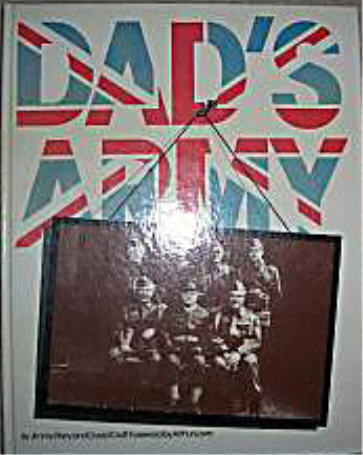 If you have any knowledge of any memorabilia, please contact me, and if you have a photograph of it, i would be very grateful. All photographs and information will be credited. 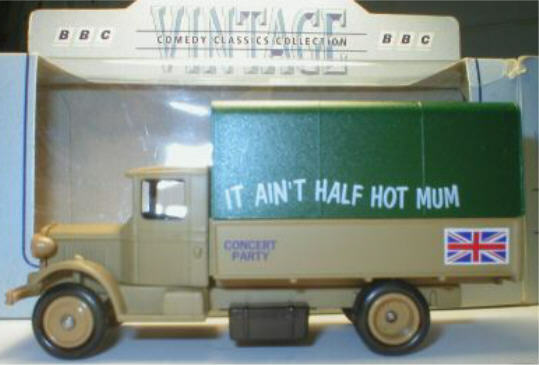 A Concert Party lorry, made in the mid 1970's by the Lledo Company. 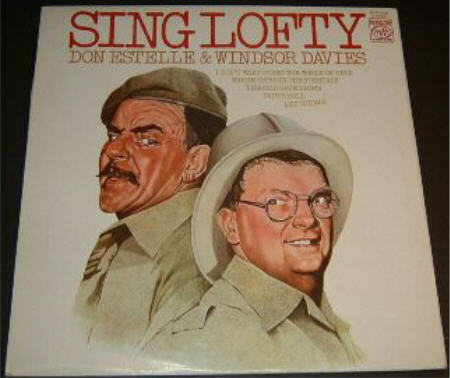 A long playing record released after the tremendous success of the Number 1 single "Whispering Grass" by Windsor Davies and Don Estelle on the MFP label. 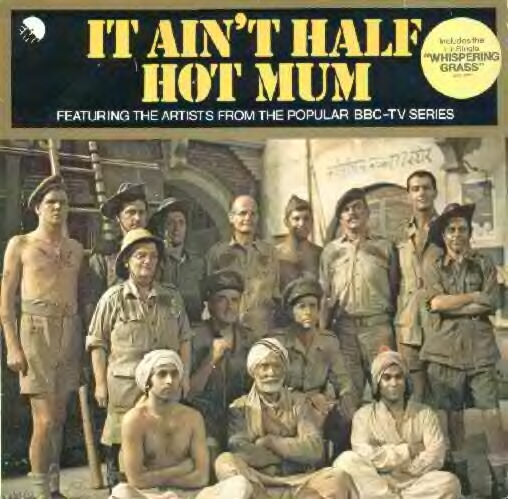 The Official BBC long playing record from the show, which included songs sung by the cast, the theme tune and proverbs by Rangi Ram (Michael Bates). 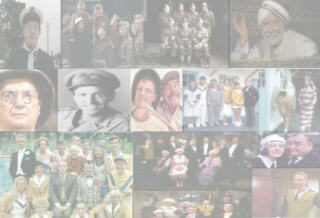 Below, you can see the cast promoting the album. 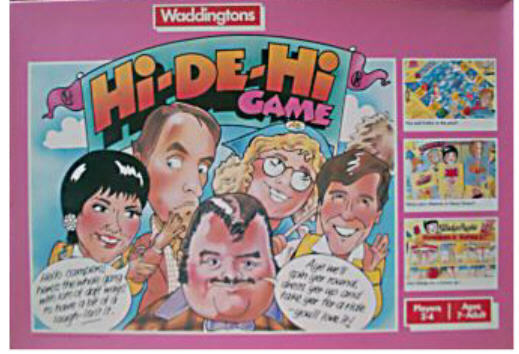 A board game based on the series, made by Waddingtons. 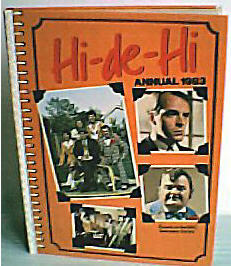 A Hi-De-Hi novel was published in 1983 by the BBC. 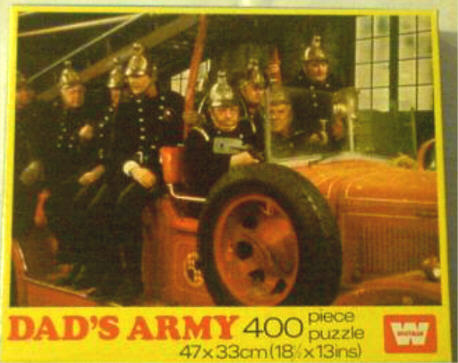 It is based on 5 episodes from the series, "Stripes", "Eruptions", "Co-respondents Course", "Trouble and Strife" and "Maplin Intercontinental". Each story is told by the Senior Camper. 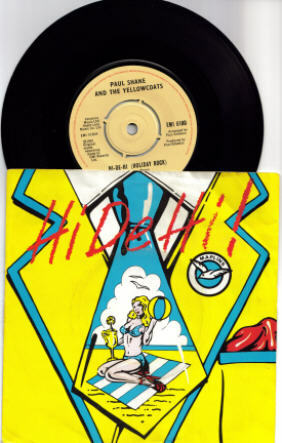 The end theme tune from Hi-De-Hi! was released by E.M.I. in 1981. 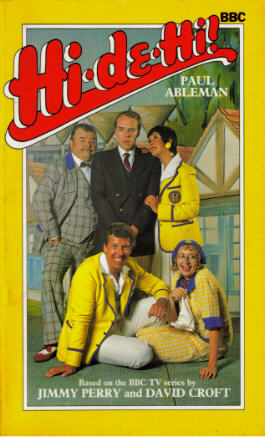 Recorded by Paul Shane and the Yellowcoats, it also features a special introduction by Ruth Madoc, with her familiar "Hi-De-Hi". It reached number 36 on the British charts. 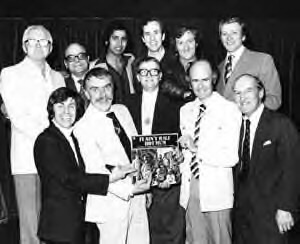 The Hi-De-Hi annual from 1983.